There are many benefits to passing the 11 Plus exam, least of all having the opportunity to apply to your child’s first choice grammar school. However, there’s more to passing the exam than simply knowing the material. And sometimes it’s the extra effort that makes the real difference. In this post, we provide our overview of how to pass the 11 Plus exam. There are two 11 Plus exam boards that administer the test – the Centre for Evaluation and Monitoring (CEM) and Granada Learning (GL). Where you live will determine which test your child will sit. Although the exam format for each test is similar, there are differences that will affect what material your child will need to study. In most cases, children need at least some preparation if they’re to pass the 11 Plus exam and in most cases, they need a regular study schedule months in advance. 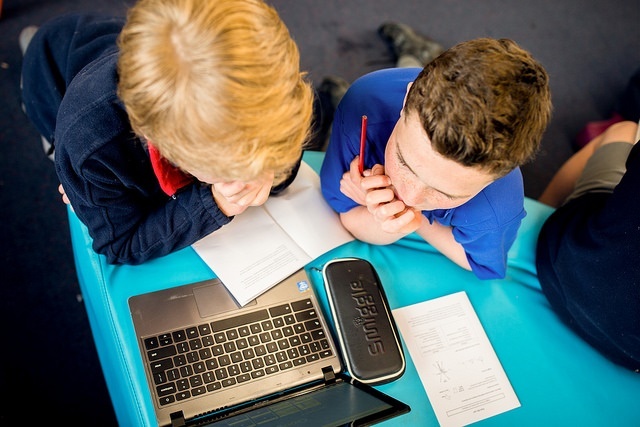 Having a study plan in place well before the day of the exam will give your child plenty of time to practise and identify their strengths and weaknesses. However, it’s important not to overload your child with too much study. It’s always best to space out learning into small chunks, over a long period of time, so that your child doesn’t become overwhelmed. At 10 or 11 years old, a child can concentrate for around half an hour before becoming weary. If you have a structured study plan in place, half an hour every other night should be all your child needs to do well in the exam. Regardless of which exam board administers your child’s test, they will still be tested on the same subjects, namely English, Maths, Verbal and Non-Verbal Reasoning. It’s important that your child’s study schedule covers all possible topics. You should therefore aim to work on these topics with your child through writing exercises and reading. In the non-verbal reasoning section, your child will be tested on shapes and spatial awareness. Studying mirror images, working on addition and subtraction using objects and Maths games are all good ways to help your child prepare for non-verbal reasoning questions. For the Maths section of the exam, your child should have a good basic understanding of numeracy and Maths concepts as well as any material covered in the Key Stage 2 Maths curriculum. 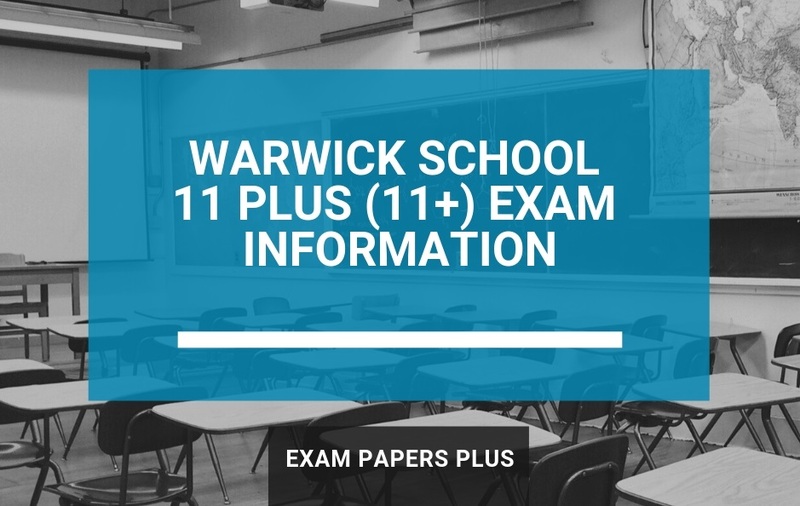 In the 11 Plus exam, there are two question formats – multiple choice and standard. Multiple choice involves selecting the correct answer from several options and the standard format requires a written response. Make sure your child practises both question formats if they are both tested by the schools you are applying to. 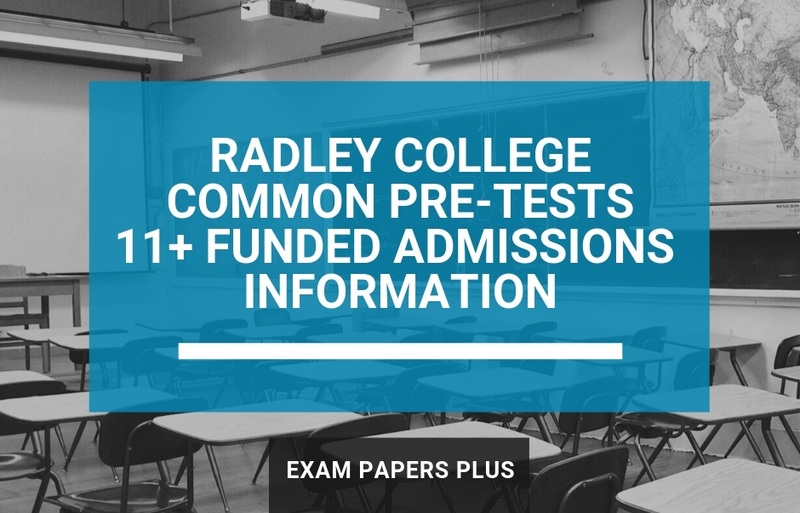 Parents often believe that the best way to prepare for the exam is to focus only on the standard format questions with the assumption that the multiple choice is easy. However, both formats require a different set of skills and so should be practised equally. 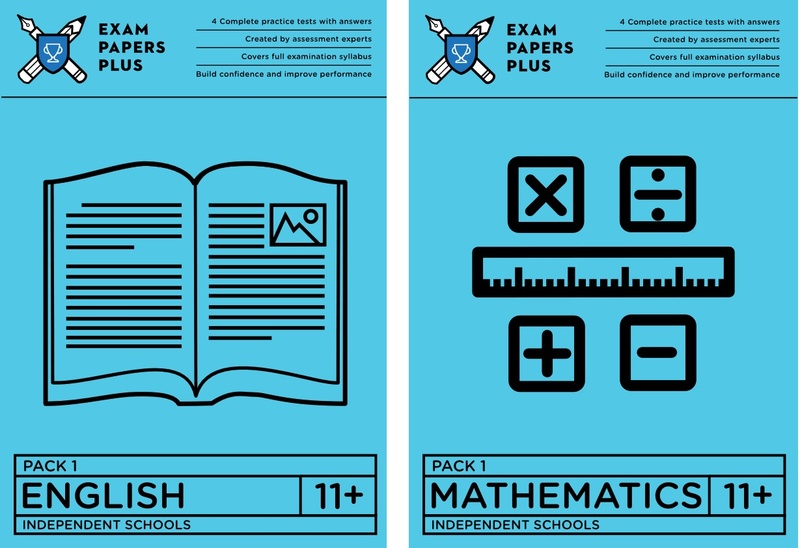 At Exam Papers Plus, we believe that using practice exam papers is one of the most effective methods to pass the 11 Plus. Of course, no one approach is the best way to prepare, but practice papers are good at putting theory into practice. Not only do they help your child familiarise themselves with the layout of the exam, but they encourage good time management too. About half way through your study schedule, you should introduce 11 Plus practice papers into your child’s routine so they have time to get used to answering questions under timed conditions. 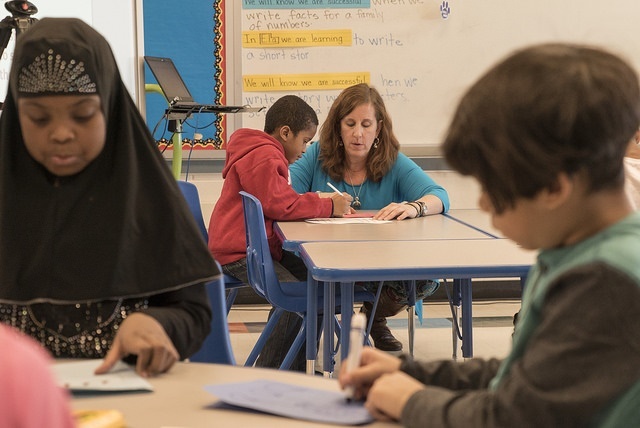 Practice papers also give a good overview of where your child’s strengths and weaknesses lie. If there are areas that your child needs to improve in, you can adjust their study schedule to focus on their weaker areas in the lead up to the exam. Sometimes, the best advice comes from those who have already experienced preparing their child for the 11 Plus. Although other parents aren’t always the most forthcoming in sharing information about the exam face-to-face, there’s lots of good information out there on 11 Plus forums. Online communities are particularly good for local information on the 11 Plus, like what exam board administers the test, what the pass mark is, how many school places are available etc. To save you time trawling the internet for these communities, we’ve put together a list of the best 11 Plus forums on the internet. If you find that your child is struggling with their 11 Plus preparation, you might want to try a private tutor. 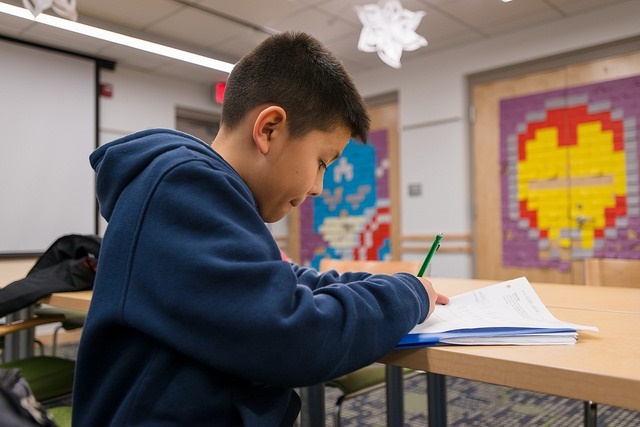 One of the main benefits of tutoring is that your child will have the undivided attention of someone who really knows what they’re talking about for at least an hour. However, eleven plus tutors can be hard to come by, so you should start your search for one early as many are booked up months in advance. If you live in London, then you’re in luck because, at Exam Papers Plus, we specialise in preparing pupils for the 11 Plus exam. We provide tuition by the hour as well as offering intensive and residential courses. Although following this advice on how to pass the 11 Plus isn’t a guarantee of success, it will help you prepare your child as fully as possible.